The process of subdividing a property can be an exciting and ultimately financially rewarding one. However, without expert guidance, advice and the organisation needed to complete all necessary steps, it can become more challenging. Subdivision and development can involve numerous property, legal and financial issues, and unless you have years of experience and know how, you could end up getting yourself in hot water. 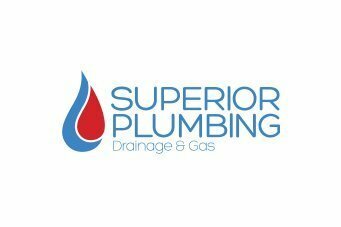 Superior Plumbing has over a decade helping home and business owners to navigate the process of subdivision, and offer a complete range of services including project management, planning and compliance. We also offer specialist drainage and sewerage junction design and installation, as well as all plumbing and gas requirements for new buildings on site. Contact us today and find out how we can help you with subdividing your property. 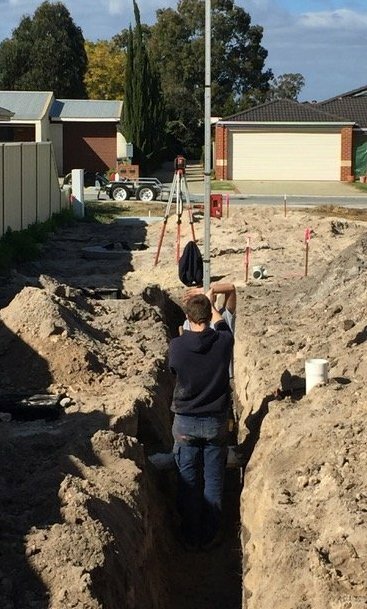 Superior Plumbing has helped a wide range of people subdivide their blocks, from home owners wishing to capitalise on their property by building another house, or developers wishing to undertake strata projects. No job is too big or small, and we have the experience to ensure your project adheres to current regulations and government requirements. Many people undertake the subdivision process thinking that they can save time and money by doing it themselves, only to find that their application is held up or they do not meet certain important planning or permit requirements. This can lead to costly and time-consuming revisions, which can in turn throw out your development schedule. Having an expert involved at the very beginning of the process and seeing it right through to the end, can help ensure the process goes as smoothly as possible. Our professionals can help reduce your costs and the overall timeframe with efficient planning strategies and development solutions. While all subdivision projects are different, they all will require compliance with property laws, government regulations and legislation, and local planning laws. 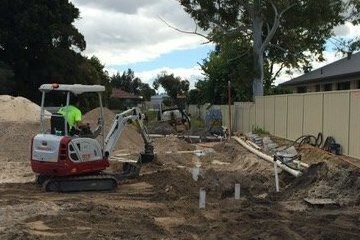 In Western Australia the process for undertaking a subdivision project can be complex, and requires considerable project management experience and knowledge. Dividing up your block of land to create another residential dwelling is a popular way of reducing the burdens of a mortgage over the long term. It can also be a convenient and effective way to provide a home for family, including parents, children or grandparents. Generally, this subdivision means breaking a property in two, with the new dwelling situated at the back of block. For this reason the term rear strata is used, and these blocks are often called “battle axe” because of their shape with a main driveway that extends from the front of the property into the back. Green title (also referred to as “freehold title”) is a way of dividing a block of land so that no common areas are shared and that each lot is entirely independent of the other. Green title property is among the most common forms of land sold in the State. Subdivision of green title property can be straightforward, however there are a number of restrictions on the uses of the land, including plumbing and access to water. Survey strata subdivisons are generally for multiple single tier developments, with developers needing to ensure they follow strict guidelines and regulations, including the adequate access to all water services. 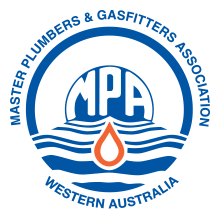 Superior Plumbing offers customers complete strata subdivision project management, from planning and advice to applications and liaison with relevant authorities, as well as drainage design and the provision of as constructed drawings. We understand the processes involved in subdivision projects, and our professionals are experts at providing you with cost effective and timely solutions to make your life easier. Strata subdivisions can be complex and involve fulfilling a number of regulatory and industry body requirements. To ensure you are fully compliant, we are completely up to date with all changes to regulation. Our expertise and knowledge can take a lot of the guesswork out of the subdivision for home owners and developers alike. Our management of the process can smooth any hassles and provide a stress-free experience, from the moment you consider sub-dividing your block of land to the end of the completed project. 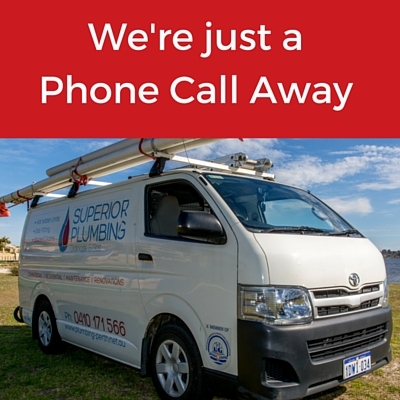 Superior Plumbing has over a decade experience in providing advice, expert assistance and project management for both small and large land divisions in Perth. Our highly qualified and trained servicemen are at the forefront of subdivision management, with up to date knowledge of the complex and ever-changing regulatory requirements that relate to property development. We take great pride in our work, and we offer customers a 100%, no questions asked, money back guarantee on all of our services. Our high standard of quality, fine workmanship and attention to detail, coupled with our years of experience, mean that you’re in safe hands. So contact Superior Plumbing today to talk to us about your subdivision project!